You, the public, have the chance to vote on who should win the Premier League's awards for the best players, managers and goals each month. In deciding the winners, a panel of experts (see below) including Premier League legends such as Alan Shearer and Jamie Carragher cast their votes in all three categories: Carling Goal of the Month; Barclays Manager of the Month; and EA SPORTS Player of the Month. For the player award, the Premier League has called on the nominees' peers to contribute, with the club captains casting votes for a winner. The public have the chance to play a role, too, helping to decide the winners in each category. 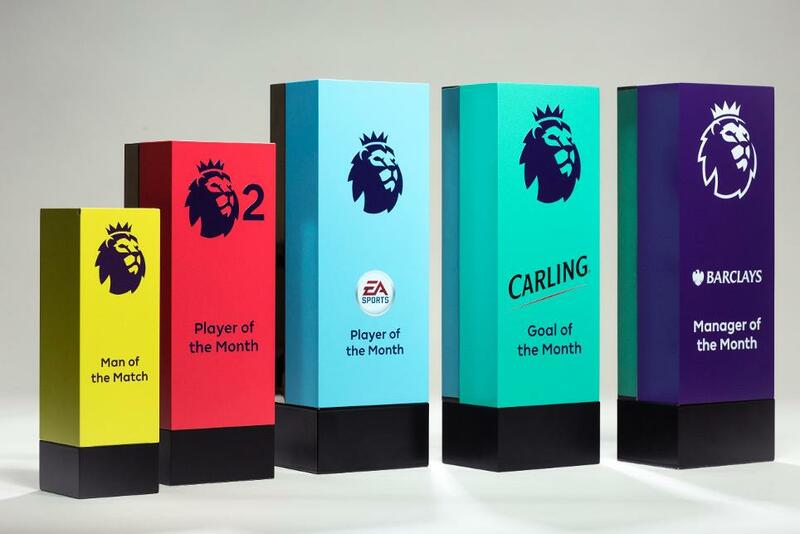 Votes made on the Barclays voting page for the manager award, EA SPORTS for the player honour and via the Carling Tap app and website for the best goal will contribute towards deciding who will lift the awards. The public's votes cast in each category will represent 10 per cent of the total votes and will be combined with those of the panel (and captains, for the player award), and so could prove crucial in deciding who will receive the awards. The Manager of the Month award began in 1993/94, a year after the Premier League's debut season in 1992/93. The Player of the Month award followed in 1994/95. The inaugural Manager of the Month winner was Manchester United’s Sir Alex Ferguson in August 1993. The former Old Trafford manager went on to win the award a record 27 times. Tottenham Hotspur striker Jurgen Klinsmann won the maiden Player of the Month in August 1994. Liverpool’s Steven Gerrard and Spurs' Harry Kane hold the record for the most awards with six each.